While Android smartphones can expand their storage capacity by just purchasing an SD card, iPhones can’t. 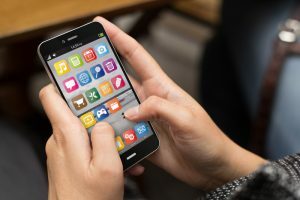 Thankfully, there are USB memory drives that you can easily connect to iPhones and transfer your files. In this article, we discuss the important points you need to consider while choosing an USB memory drive for your iPhone and also introduce a few items you can buy online in the Philippines. 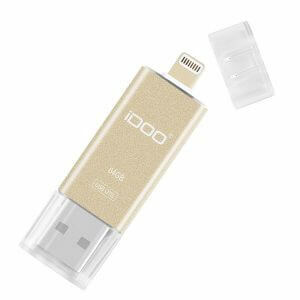 There are several points to think about when selecting an iPhone compatible USB memory drive. We’re going to look at some factors like the built-in memory capacity, the USB standard, its user-friendliness, and if the device is MFi certified. Perhaps the first thing to consider is the device’s storage capacity. External storage capacities range from 16GB all the way up to 256GB. 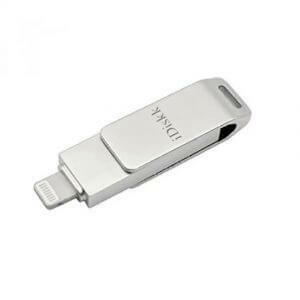 Using an iPhone compatible USB memory drive allows you to store files in other than your phone. If you have a lot of photos, videos, or other media files, a USB memory drive with a lot of storage. These will be more expensive though. 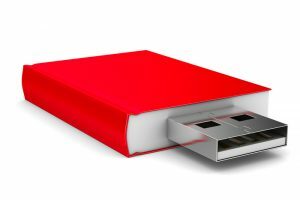 Have you ever seen USB drives with the numbers “2.0” or “3.0?” These are called USB standards, and it refers to the transfer speed between devices. Does the speed in USB 2.0 devices pale in comparison to USB 3.0 memory drives? The difference in transfer rates can range from a few seconds to a few minutes. Do take note that a USB 3.0 device won’t deliver the same speeds if inserted into a USB 2.0 port. In other words, the transfer speeds of the USB 3.0 unit will only go as fast as the USB 2.0 port will allow. Hence, it’s best to use USB 3.0 memory drives with appropriate ports. Also, bear in mind that the lightning connector found in these iPhone and iPad compatible memories are only suitable for use on the latest Apple devices. Also, the better the USB standard, the device tends to be more expensive than its counterparts with lower transfer rates. Some manufacturers also don’t disclose the data transfer speed, so it’s important to read the product description first before taking money out of your wallet. Apple products are known to be reasonably secure. 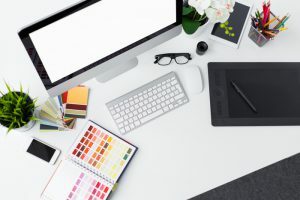 As a result, there are certain apps that aren’t compatible with most USB drives or they would require a special application for them to work properly. If you don’t have the special mobile app, then there’s a high chance of errors occurring. Furthermore, some USB memory drives aren’t compatible with certain iOS versions. Therefore, make sure that it’s a USB memory drive that’s compatible with the iOS version of your phone. Accessories and peripherals compatible with Apple’s devices have a certification system called an MFi Certificate. MFi means “Made for iPhone/iPad/iPad.” Any device that has this certification are compatible with iOS mobile devices. There are USB memory drives on the market that may or may not have the certification. Choosing a device that’s not MFi-certified is a risky choice as it might not be compatible with your Apple gadget. In this part of this page, we’re going to introduce our top 10 best USB memory devices for the iPhone. This device has a blazingly fast reading rate of up to 80 Mbps. Plus, it has a writing speed can go as high as 35 Mbps. What do these numbers mean? It means that you can transfer files to and from your iPhone or iPad blazingly fast. This USB memory drive even comes with an app. The accompanying application allows users to take advantage of several compatible formats. These files include the following: PPT, XLS, DOC, TXT, PDF, JPG, GIF, MP4, PNG, MP3, MOV, and more. Have you ever wondered if there’s a device that can help you stream content from your iPhone? 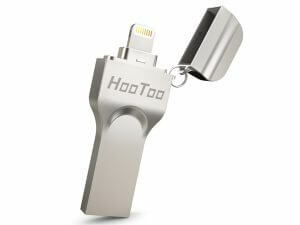 Luckily, devices like the HooToo flash drive for the iPhone and iPad exists on the market. This pocket-friendly memory device comes with the iPlugmate streaming app. Using the accompanying application allows users to transfer different media. Not only that, but you can also stream movies and music straight from your iPhone or iPad with the help of this app. It’s transfer speeds are found at a reasonable rate as well. 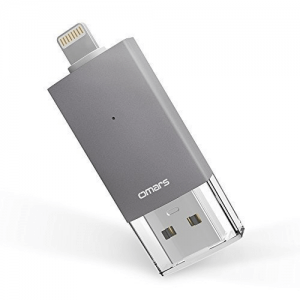 Many USB flash drives for the iPhone require a third-party app, but not this device. Users can take photos and videos directly through its own application. Furthermore, you can also use TouchID to secure your files in a snap. It comes with a top-of-the-line aluminum alloy casing. The iDiskk might be a versatile tool, but it’s certainly one of the most expensive choices out there. Interested buyers on a tight budget may want to look somewhere else. You can use this memory drive on a broad range of iOS devices. It works with the iPhone 7, 7 Plus, 6s, 6s Plus, 6, 6 Plus, 5s, 5c, 5, iPad Pro, Air 2, Air, mini4, mini3, mini2, mini, and newer versions of the iPad and iPhone. Bear in mind that it does require iOS 8.0 or higher for the device to work. Aside from its broad range of compatible devices, you can also take advantage of its 80 Mbps reading and 20 Mbps writing speeds. So if you’re a loyal follower of the Apple brand, then adding this memory device to your collection will make transferring files easier than ever before. 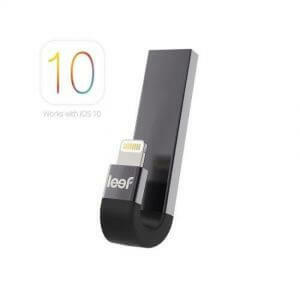 When the original Leef iBridge came into the tech scene, it was one of the first devices that featured a dual interface. 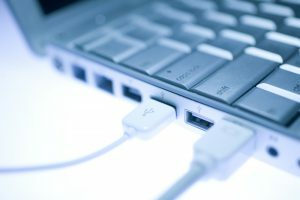 It has both a lightning and USB plug, so users were able to transfer their files between their PCs, Macs, and iOS devices. The iBridge 3 features a USB 3.1 standard, and it even has TouchID protection as well. It has fast reading and writing speeds. All of these features are found in a reasonably-priced package. Better and Faster Than Before. This device is USB 3.0 compatible, which means it has faster reading and writing speeds. It can also automatically back up your photos and videos for you. All you have to do is plug it in. It’s also pocket-friendly. It can store videos too, so you can watch movies on the go. It’s also compatible with most cases, which means you can also plug this into your device without removing the case. Some Apple products use certain features like the AirDrop to help users manage files between different iOS devices. 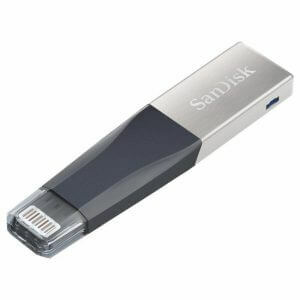 However, if you want to get more memory out of your iPhone or iPad, then you should consider buying a USB memory drive. We hope that our guide helped you in deciding which USB drive.